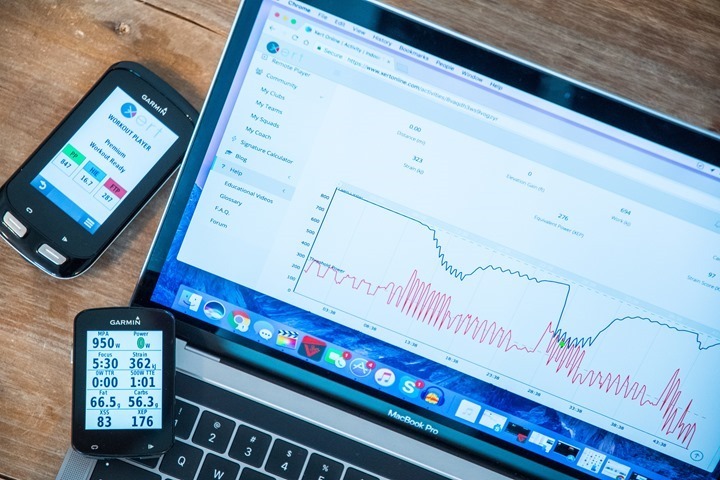 As many of you will be training during the off-season to try and reach new highs, it would be interesting to examine what the data has told us on how to train over the winter, after analyzing hundreds of thousands of activities. In Xert, we have 3 systems that are affected by training: low intensity power, high intensity power and peak intensity power. Low associates with your Threshold Power (your FTP essentially), High associates with your High Intensity Energy (the amount of energy you have above threshold) and Peak associates with your Peak Power (your highest power output possible). All together these define your Fitness Signature. 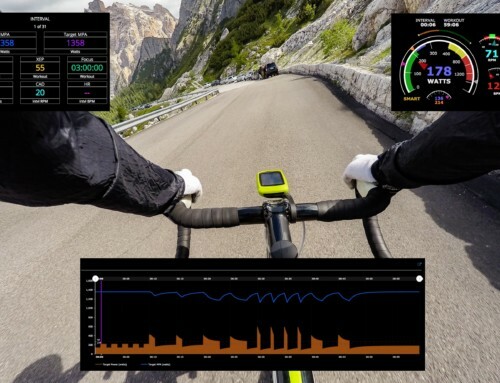 As one would imagine, each of these have some bearing on your ability to generate power and will have a varying influence depending on the type of the racing or activities you are training for. What the data has shown is that it takes longer to develop your Threshold Power than it does your High Intensity Energy. It also takes longer to develop than Peak Power. In technical terms, the time constants for positive adaptation are longer with low intensity strain than they are with high intensity strain and peak intensity strain. 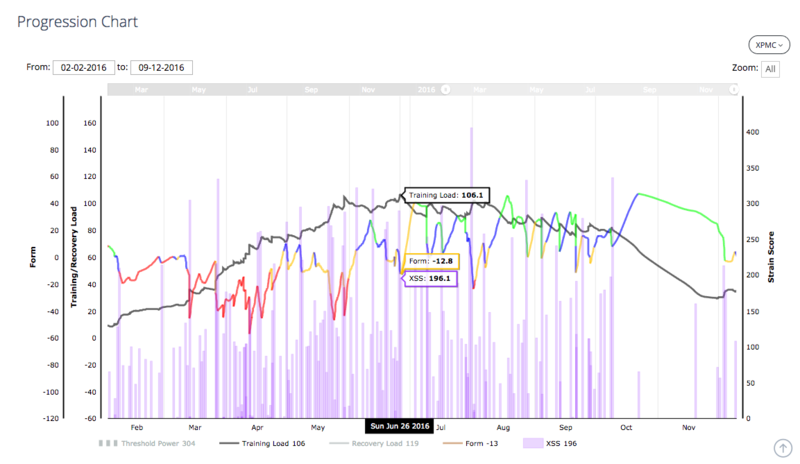 Conversely, the recovery needed for low intensity strain has less demands, in comparison to high and peak. In particular, high intensity strain accumulates quicker, dissipates quicker and recovery demand is greater. Recovery demands from low intensity strain are modest in comparison. What does this mean? 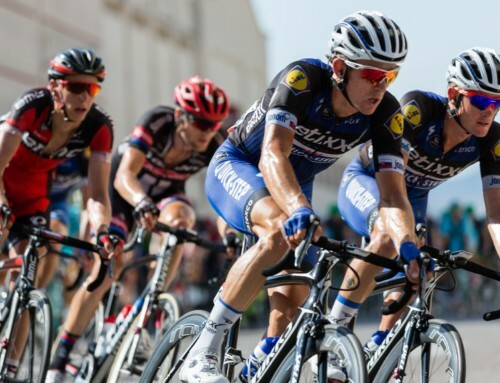 It means that to improve your Threshold Power, you need volume and it’s okay to load up on low intensity training load without too much concern for recovery demands. The one caveat is to pay close attention to your Lower Threshold Power. If you work above this value, you’ll be limited in your ability to add large amounts of strain. This is because it’s more difficult to add volume the more time you spend at intensities closer to Threshold Power. 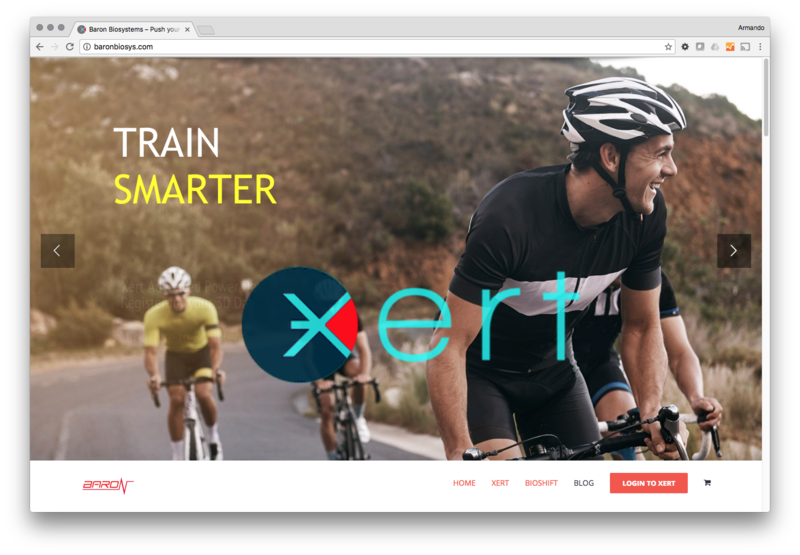 You’ll burn off your endurance energy (a concept we’ll be introducing into Xert in 2017 and is associated with carb/fat utilization) and it will become harder to generate the higher volumes possible. Lower Threshold Power marks the boundary of when the rate of use of endurance energy resources starts to increase dramatically. As your endurance energy resources decline, Threshold Power will decline, making it even harder to stay focused on low intensity strain. 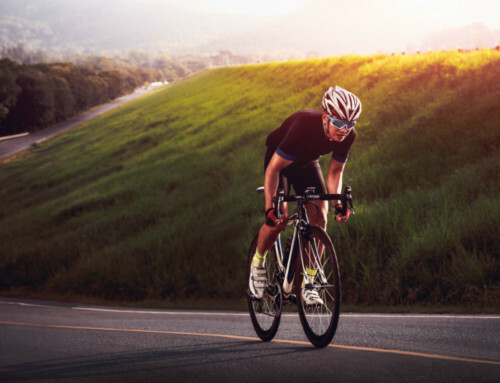 Whereas if you can train near, and preferably just below your Lower Threshold Power, you can accumulate a lot of strain without materially affecting endurance energy supplies. This also reduces the recovery demands. 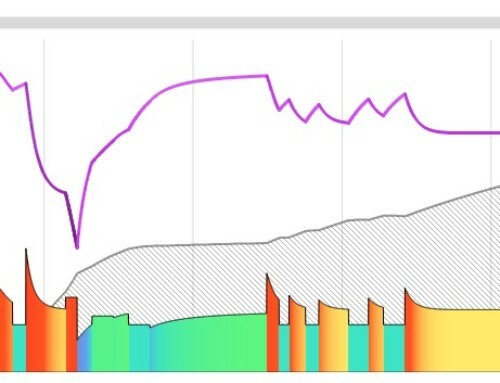 Even when you start to add high intensity training and recovery demands increase, you can still accumulate low intensity training load during your recovery rides. It’s a matter of staying well below your lower threshold to avoid putting demands on your endurance energy system. During the early off-season, it’s best to focus on your Lower Threshold Power initially. Spending a great deal of your training time at or just below this value is optimal. Looking at your highest total Training Load during the previous season, one should be accumulating 50% of this value or more XSS of low intensity strain as a daily average. This something to be striving for at a minimum. If you can afford the time to have this number get closer to 60% or 70%, even better. Just recognize that this takes time. It’s also ok to add some intensity here but if it affects your ability to add volume, don’t do it. Wait. By mid winter, you should commence your higher intensity training. You will have accumulated a solid base with your low intensity focus up until this point. Reaching high-intensity targets you’ve been used to will be hard, if not impossible at first. Your High Intensity Energy has declined. Improvements to High Intensity Energy, however, are going to come faster than with Threshold Power. Increase your high intensity contribution in your workouts and start to move the Focus of your workouts towards your target you have set. You should be aiming to do high intensity workouts that are at least 1.5x the current training load in XSS and do them 2 to 3 times per week. So for example, if your training load is 50 at that time, your XSS for the high intensity workouts should be at least 75 XSS. Maintain low intensity volume as high as you can to keep your low intensity training load high. Note that you should push to the limit at least once a week to keep Xert up-to-date with your current fitness signature. The 80:20 polarization rule will work well here since the 80% maintains your low intensity training load and the 20% adds high intensity strain, lifting your high intensity training load and improving your High Intensity Energy. Note that If your low intensity training load is low, high intensity workouts will also improve your Threshold Power. Low training load can see improvements from added strain when MPA drops during your workouts. However, a training diet of only high intensity will soon cause your Threshold Power to plateau given the reduced volume of low intensity strain one can accumulate with high intensity training alone. As the off-season moves to pre-season, continue to add training loads, lowering Focus towards the duration you are aiming for. Depending on where your training loads are and how much your body is able to absorb in one workout, will dictate how much strain you should be targeting per workout. Completing workouts with large amounts of overall strain can increase your training load rapidly. However, they are harder to recover from and if you’re tired, you will not be able to complete the workouts and your XSS numbers will suffer. Thus training loads will not progress as they could. It’s important to train hard and also to rest just as hard. The rest will allow you to train harder the next time. 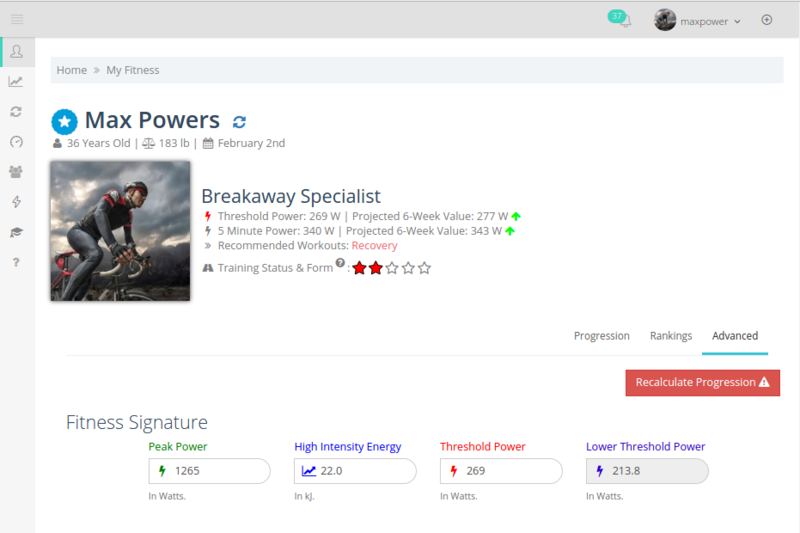 One thing we’re adding to our workouts is the ability to be specific on the amount of XSS that you’ll accumulate during the workout, independent of your fitness signature. It’s important to target an amount of strain that you can absorb and to use this to manage your recovery demands. Unfortunately, impulse-response modeling doesn’t account for the patterns of over-training. One may surmise that if the accumulated training loads are low, daily strain loads are high and not enough time is given to recover, one can get into the pattern where one is always tired and that training when tired on a consistent basis may lead to over-training. We believe there is a pattern here that we will find. For the moment, just be wary that you can’t simply pile on the training load. There must be a gradual increase commensurate with the adaptations that are being generated during recovery which will enable the ability to handle the increased loads. In the new year, take advantage of our new Smart Intervals to be very precise on the strain you want to add to your training program. 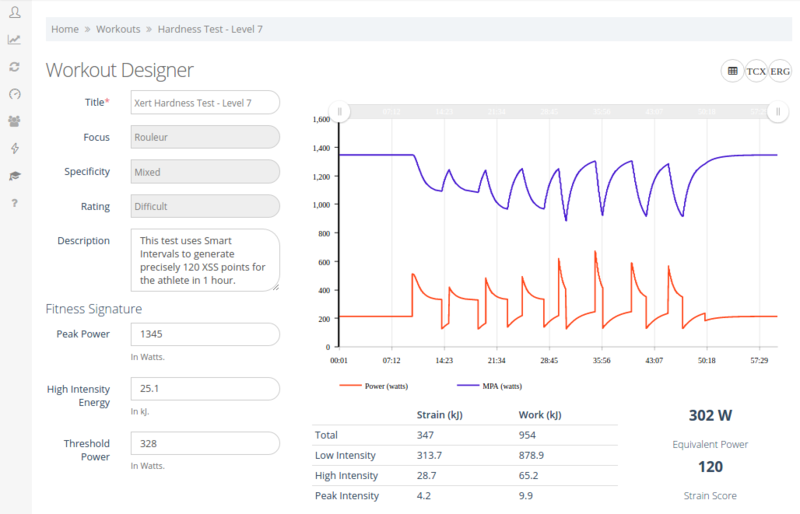 One of the cool new workout types you’ll see are called “Hardness Tests” (see above). Use these tests to gauge how much strain you can handle in 1 hour. The greater the strain, the harder you are. .. and again, don’t forget to recover just as hard after you do them! !